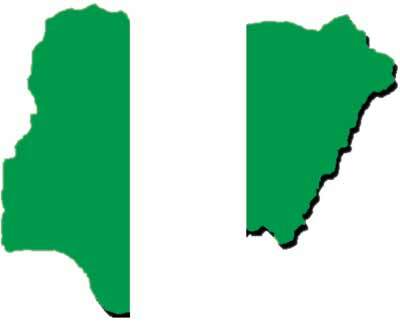 The Federal government and the 36 states spent N428.4 billion to service external debt amounting to N7.76 trillion ($25.3 billion) in 2018. The amount spent on external debt services represents 4.7 percent of the N9.1 trillion approved budget for 2018. National Bureau of Statistics (NBS) disclosed this in a report titled, “Nigeria’s Foreign and Domestic Debt position for Fourth Quarter, and 2018″. The report showed that the country’s external debt rose by 33.8 percent to N7.76 trillion ($25.3 billion) in 2018 from N5.8 trillion ($18.91 billion) in 2017.